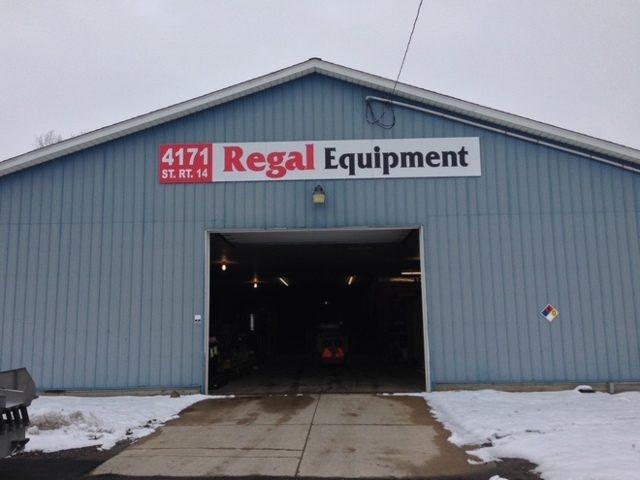 Contact us | Regal Equipment, Inc. Starting a new project? Have a question? We'd love to hear from you!